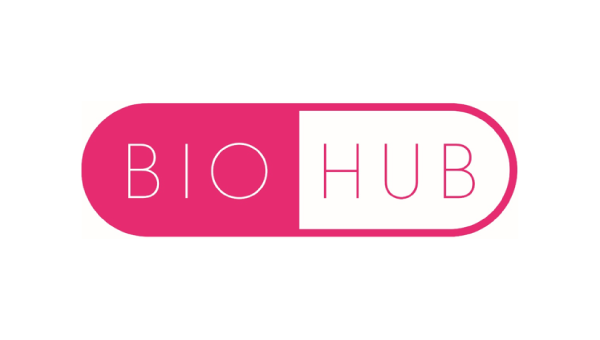 The Incubation Service at Alderley Park, operated by life science incubation specialist, The BioCity Group, supports the creation and growth of new life science companies. This is achieved by creating the optimum environment for emerging businesses to thrive by offering world class state-of-the-art laboratories and commercial office space, shared services, training, business support and access to investment. The Incubation Service at Alderley Park enables emerging pharmaceutical, biotech and life science companies to take advantage of some of the UK’s best invested research and development facilities, scientific heritage and industry experts, while operating entirely independently. The success of this formula is supported by the 91%survival rate of BioCity-based companies over 12 years, marking BioCity as an international hub for entrepreneurial activity in the life science sector. We aim to support the development of businesses based in Alderley Park by working alongside start-up companies and SMEs by providing investment advice, support for funding rounds and guidance on business and financial structures to aid SME de-risking and growth.